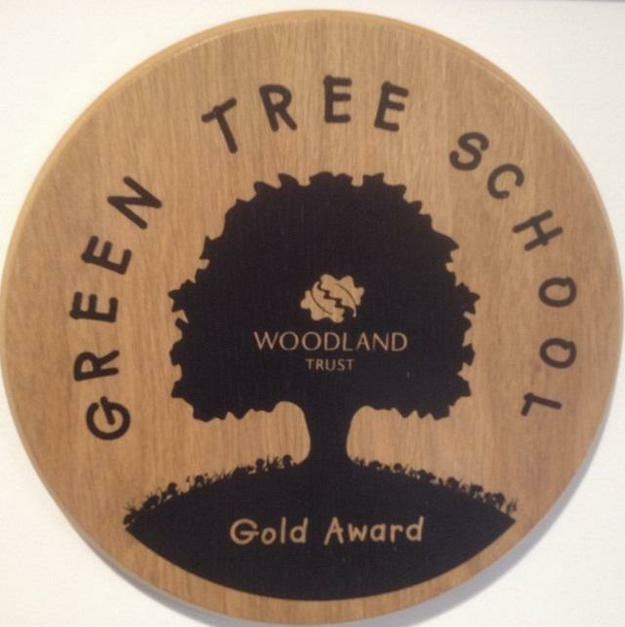 Oakley School in Tunbridge Wells, Kent, has been awarded a gold award by the Woodland Trust for getting involved in green activities including tree planting, visiting a local woodland, reducing carbon emissions and recycling. The Green Tree Schools initiative, which has seen over 7,000 schools sign up since it was launched in 2008 offers the opportunity to bring the great outdoors, wildlife and green issues into the classroom. Schools win awards for participating in green activities, which include tree planting, reducing carbon emissions and recycling. Oakley has planted new trees in their school grounds, visited local woods, reduced their carbon emissions and joined in various other Woodland Trust activities. James Fewtrell from Oakley School said: "The outdoors is a key part of our learning environment, and learning to respect and care for it is a value we share as a school"